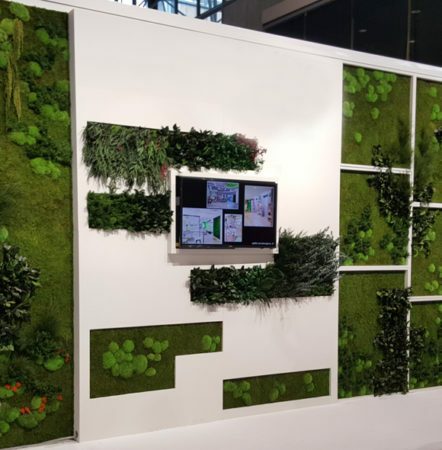 Biophilic design has been proven to increase productivity, wellness, and general community welfare – particularly in the workplace, hospitality, and retail markets. 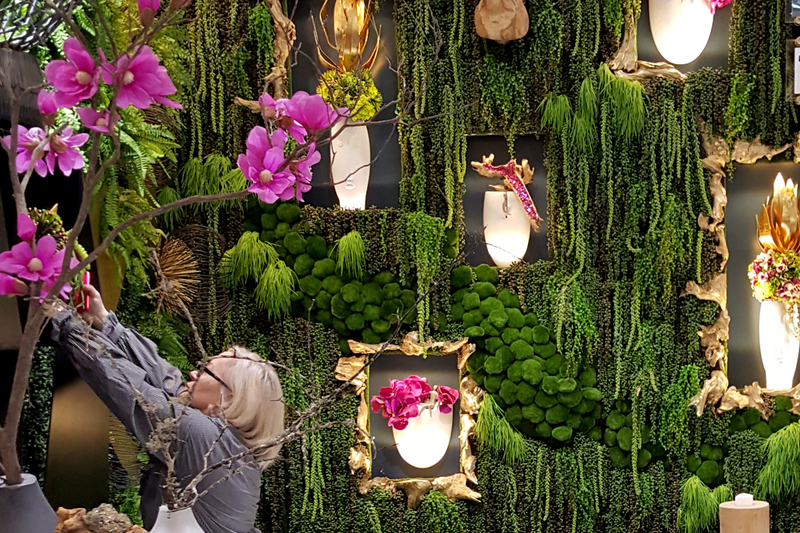 Using all-natural preserved plants, a wide range of custom-designed garden installations are available for interior spaces. These gardens are long-lasting and essentially maintenance free. Ecological as they don’t require water or irrigation, specific light, pruning, or periodic maintenance. Bringing the “outdoors in,” not a new trend, but one that should be presented as an opportunity for incorporating nature into an interiors project.